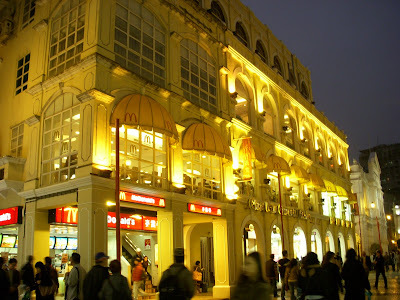 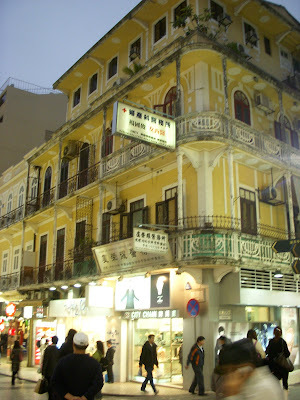 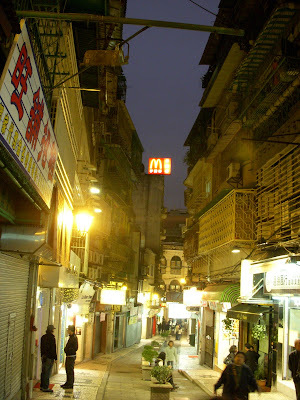 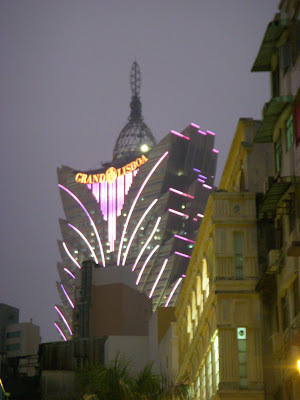 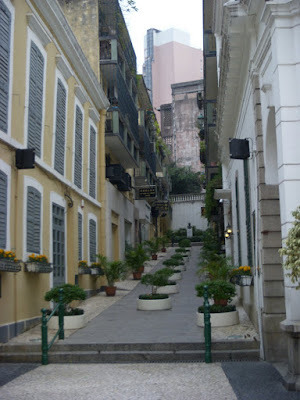 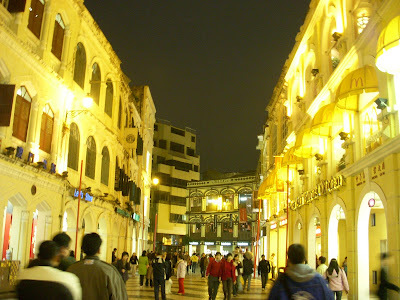 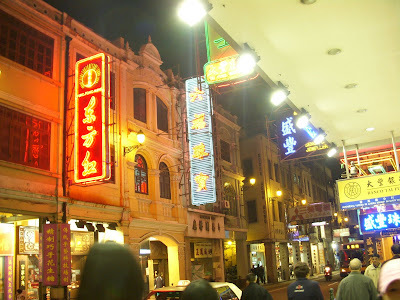 I also went to Macau, which is the oldest and last European colony in China. 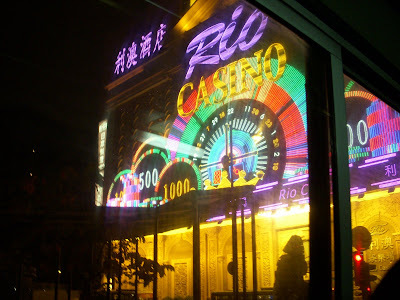 It's about an hour ferry ride from Hong Kong and its economy is based on tourism (mainly gambling). 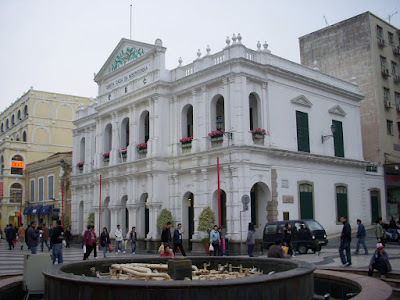 There is still a strong Portuguese influence which can be seen in the architecture. 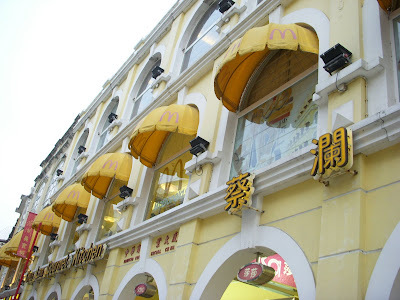 Trust McD's to be there!